Little Jingle Beans can make your child’s dream come true by having their favorite Cinderella princess be a part of their party. From Toronto to Burlington, our range of princess party packages allows you to mix and match and get exactly what you want for your perfect Cinderella princess party. 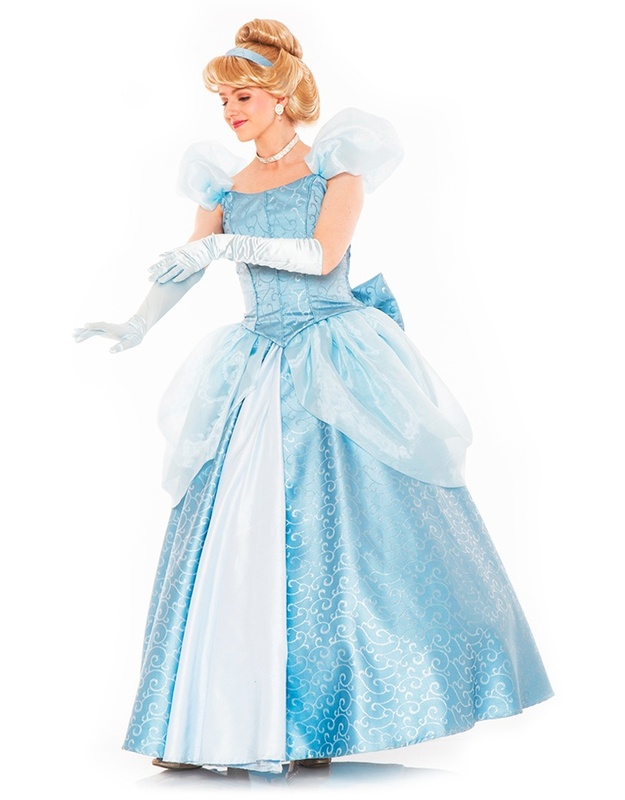 Cinderella will arrive at your royal ball in all her splendid beauty, ready to greet the birthday girl or boy on their special day! 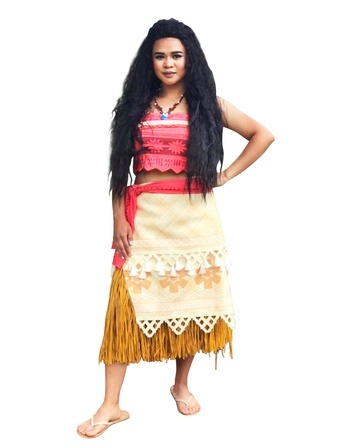 Her eminence will captivate your little party guests by weaving an exciting tale of the timeless romance of an ordinary servant girl who fell in love with a prince. Her plush animal friends will join her in bringing to life the magic that makes an ordinary girl a real princess! 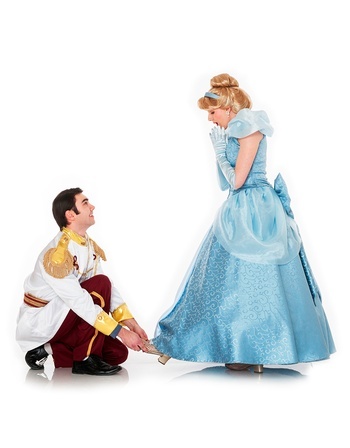 Watch the magic unfold as Cinderella mesmerizes your guests with her exquisite voice. Singing two of her most beloved songs in an enchanting performance, she will transport your guests right into her charming fairytale. Every little one will leave the party feeling like royalty and looking like a star with the most exquisite glittery painted stencil design (girl and boy options available). Cinderella will arrive at your royal ball in all her splendor and beauty, ready to greet the birthday girl or boy on their special day! Cinderella will want every royal party guest looking their best on this joyous occasion. From inside of her magical trunk, she will pull out attire fit for a King and Queen. 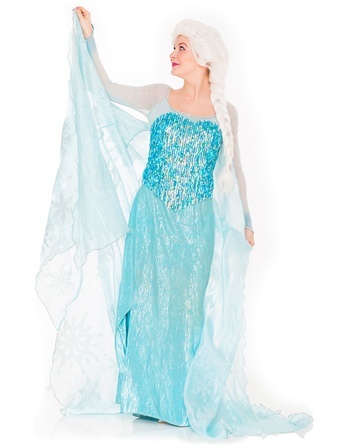 Superhero capes and princess dresses will perfect this magnificent dress up extravaganza. Your little party goers will join the princess in engaging interactive games such as treasure hunting for magical jewels, dancing with ribbons and a magical glass slipper search… Prizes will be included for up to twenty guests.